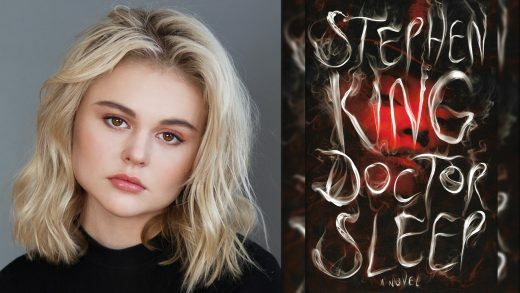 ‘Code Black’ star Emily Alyn Lind has joined the ‘The Shining’ sequel ‘Doctor Sleep’. 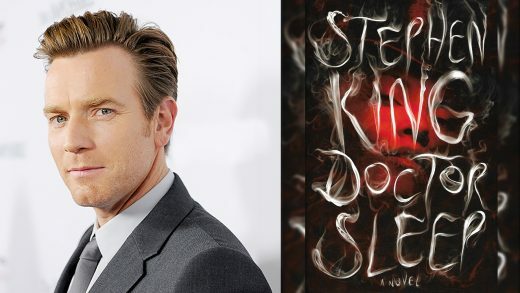 Ewan McGregor and Rebecca Ferguson star in the The Shining sequel Doctor Sleep. See the international trailer and poster for the western ‘Jane Got a Gun’, starring Natalie Portman and Joel Edgerton. Disney, Lucasfilm and 20th Century Fox announce Star Wars: The Digital Collection‏. Mortdecai must traverse the globe in a race to recover a stolen painting and Nazi gold. Don Cheadle and Ewan McGregor star in the Miles Davis biopic Miles Ahead. Natalie Portman, Joel Edgerton and Ewan McGregor star in director Gavin O’Connor’s western Jane Got A Gun.